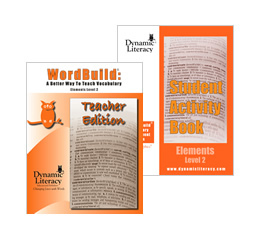 The Elements Series is designed for students who have a mastery of phonics, have a good working knowledge of prefixes and suffixes, and are exposed to academic text in the content areas. 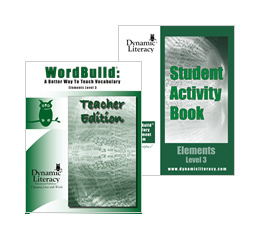 In schools, these are traditionally middle school and high school students. 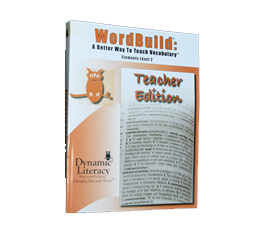 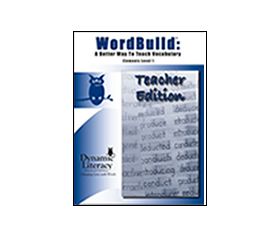 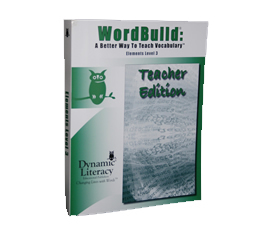 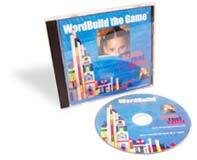 Students will learn how English words are built and strategies to determine pieces of meaning embedded in words. Activities teach students to break complex words into prefixes, roots, and suffixes while they learn the meanings of the most frequently used Latin & Greek roots by manipulating word parts. 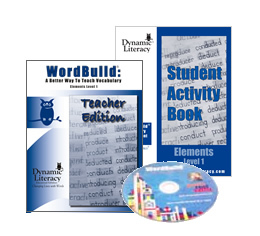 Weekly study is based on root families and students are encouraged to make cross-curricular connections.